The theme for the Abiko festival will be a free adaptation of the 1960`s play Tropical Tree (Nettaiju) by Yukio Mishima. In a parallel way to Yukio Mishima`s quest for identity, the Tropical Tree, endorse a spontaneous dialogue between Japanese and European artists. 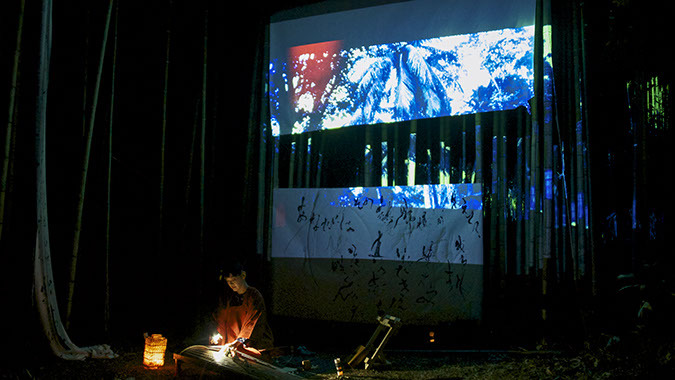 Video work by Leo Pellegatta, calligraphy performance by Setsuhi Shiraishi, Koto & voice improvisation by Reiko Imanishi and “Sound memory box” by french musician Nicolas Laferrerie. 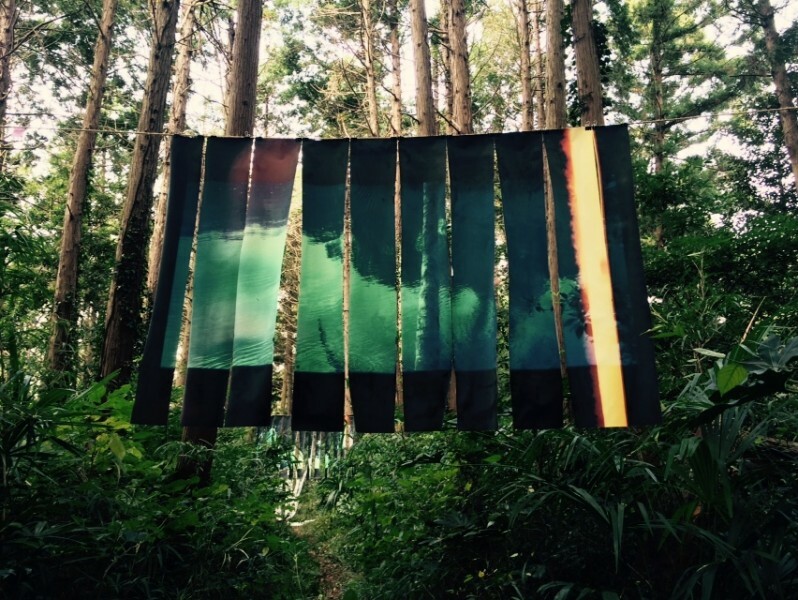 Abiko Open Air Art Association / Yubinbango270-1105 Abiko, Chiba Prefecture Mikawayashinden 8, JAPAN.